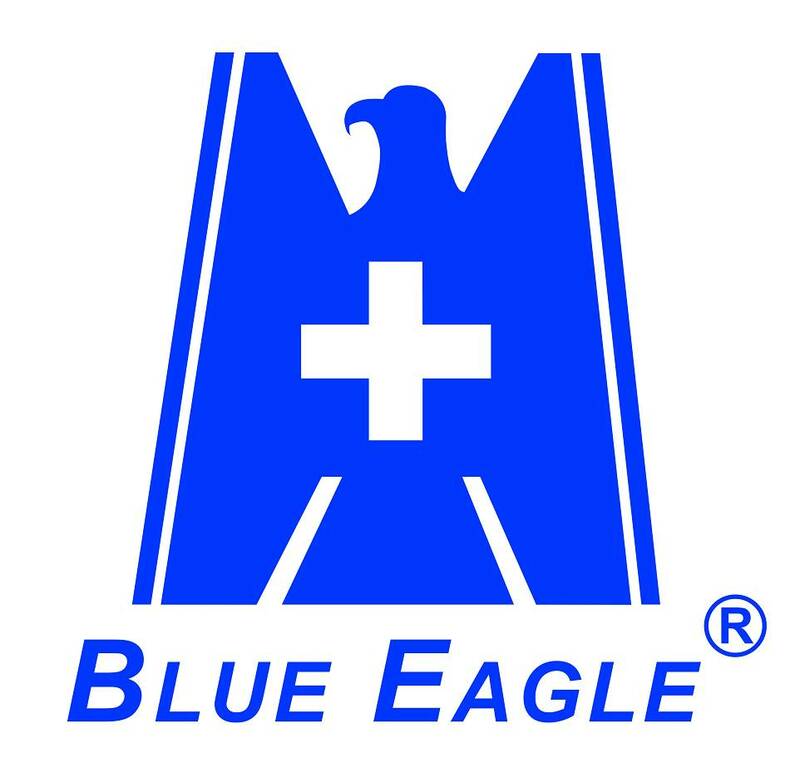 Best optical quality: To provide users with the best vision possible and help them better focus on their task, Blue Eagle faceshields have passed the highest levels of optical tests (Class 1), including spherical refractive power, astigmatic refractive power, prismatic refractive power, and light diffusion. 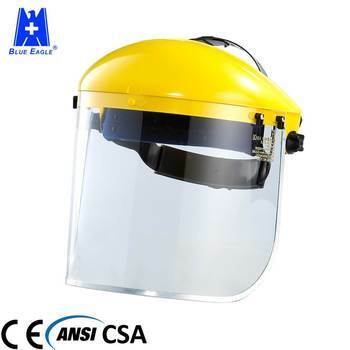 High-speed particle impact resistance at extremes of temperatures, 120 m/s: The faceshield is made using extrusion-grade polycarbonate (PC) with the highest specifications for mechanical strength, allowing it to withstand the impact of a 6 mm steel bead traveling at a speed of 120 m/s at extremes of temperatures. 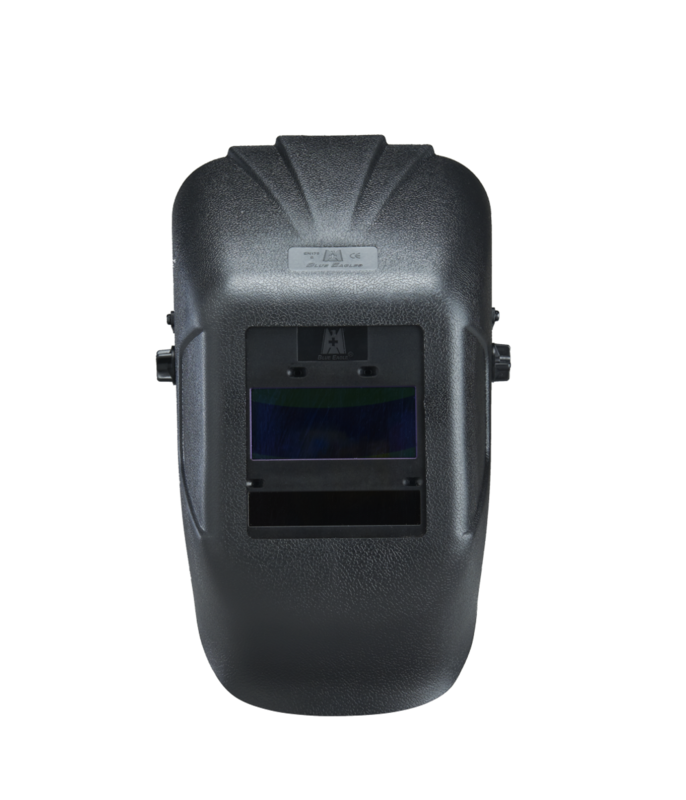 Superb UV protection:We used advanced technologies to provide the user with superb protection against UV while maintaining enhanced color recognition. Resistance to ignitiona:European Standard testing was used. An iron rod measuring 6 mm in diameter and 300 mm in length was heated at one end to a temperature of 650℃. The heated end was pressed against the sample surface using its own weight for 5 seconds. The faceshield did not catch fire nor glow red. 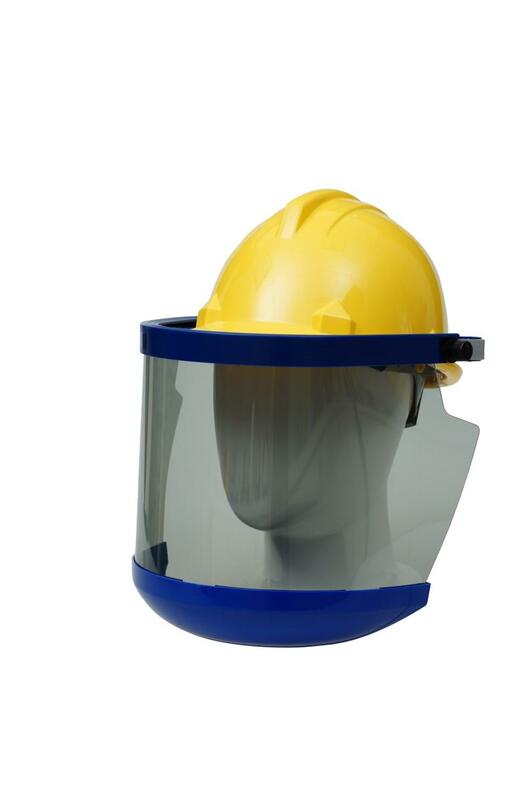 Our objective is to become a supplier of high quality PPE and provide professional products and services to enhance human safety and health, giving workers peace of mind as they devote themselves to their duties while shielding families from workplace accidents and strengthening social stability. 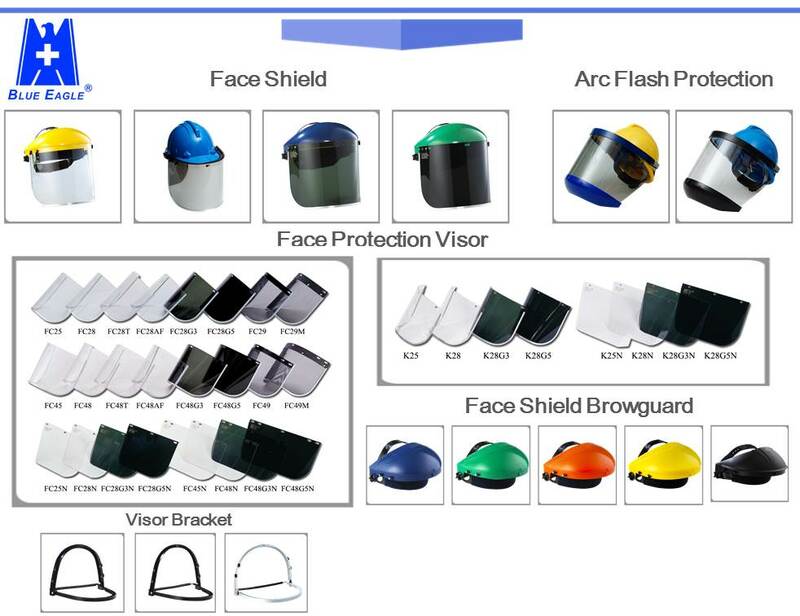 Since its establishment, we has been expanding our product catalog and categories to provide customers with comprehensive protective products. 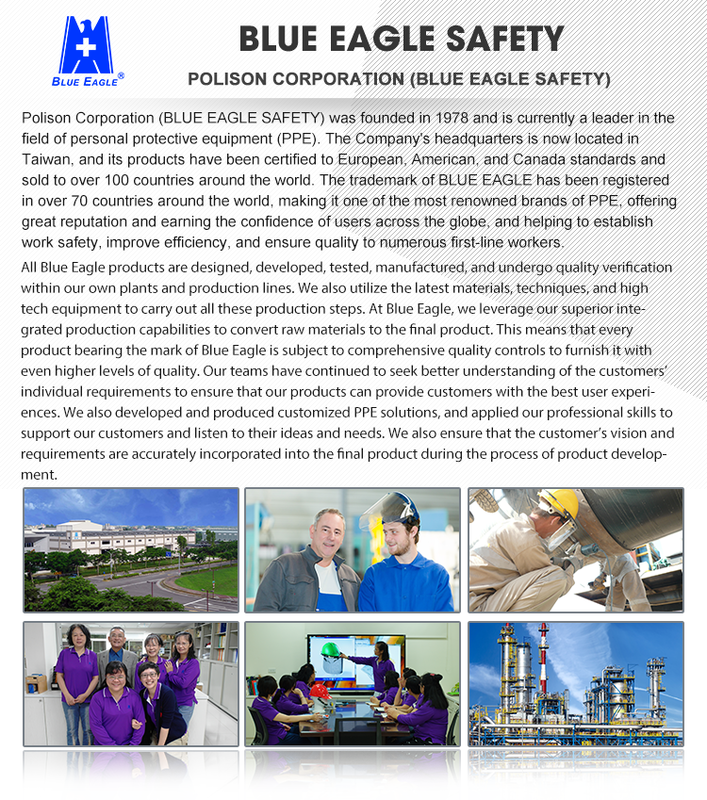 Our production lines roll out protective equipment for the eyes, face, head, and ears as well as solutions for fall protection, welding protection, steel smelting and furnace safety, emergency showers, fire escape and protection, and respiratory protection. 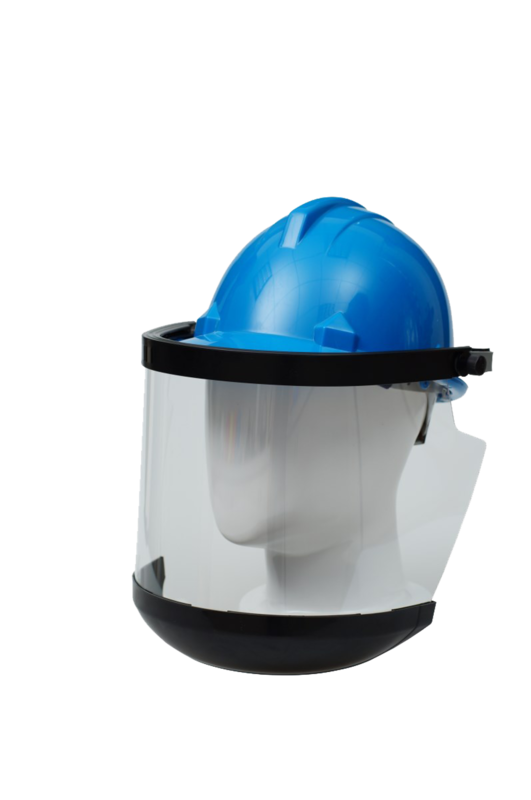 We know that PPE is more than just work protection. Such equipment serves as a defender of every worker’s family. 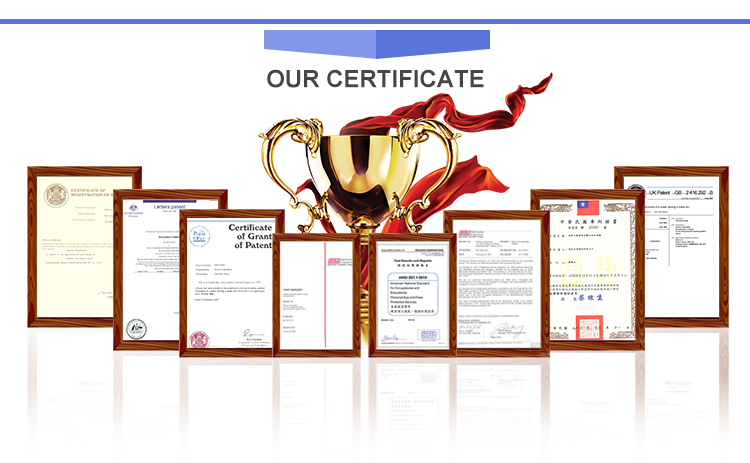 We therefore made quality as our top priority and the center of our efforts, and mastered precision engineering techniques while meticulously reviewing every step and detail of production. Such dedication allows us to manufacture PPE products that our users can rely upon with great confidence. 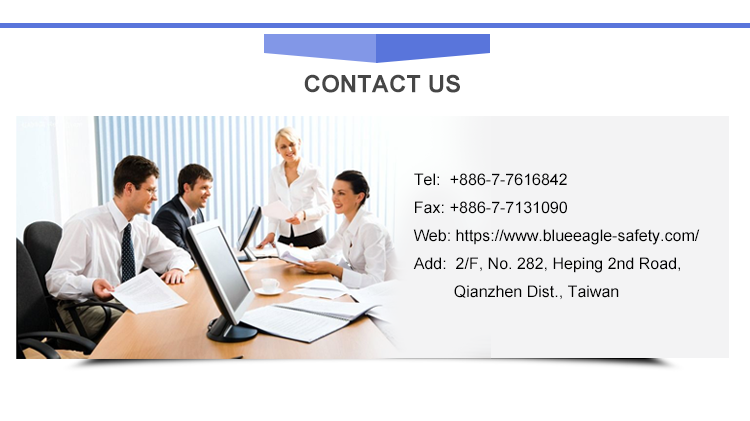 All Blue Eagle products are designed, developed, tested, manufactured, and undergo quality verification within our own plants and production lines. 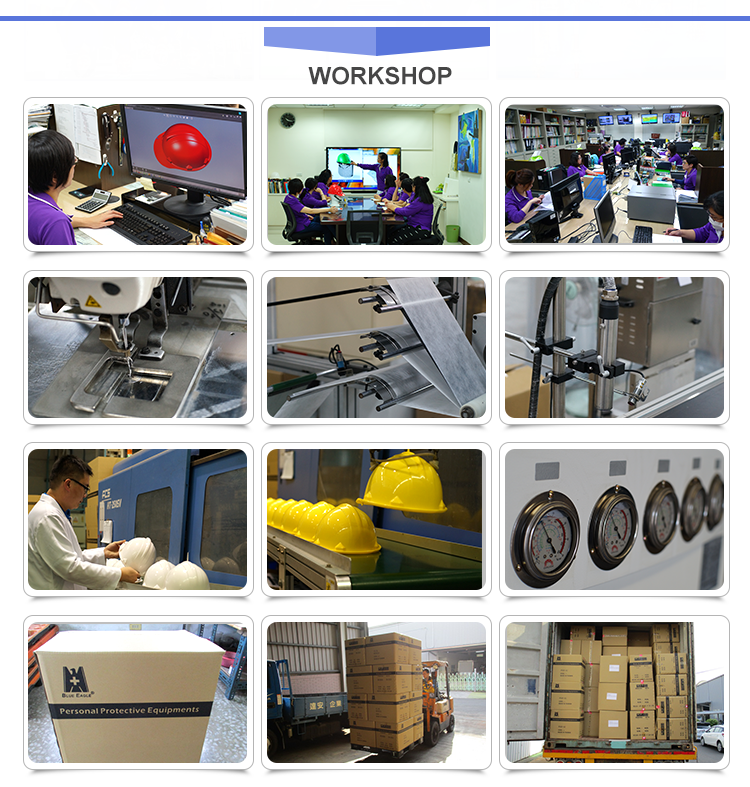 We also utilize the latest materials, techniques, and high tech equipment to carry out all these production steps. At Blue Eagle, we leverage our superior integrated production capabilities to convert raw materials to the final product. This means that every product bearing the mark of Blue Eagle is subject to comprehensive quality controls to furnish it with even higher levels of quality. 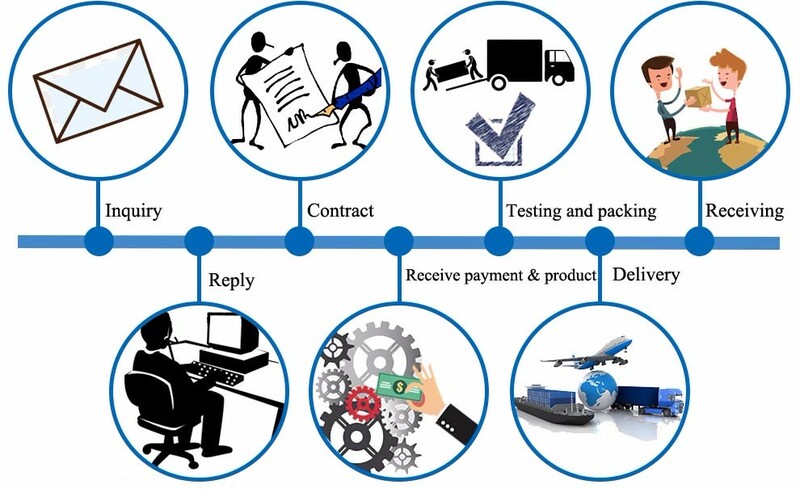 Our teams have continued to seek better understanding of the customers’ individual requirements to ensure that our products can provide customers with the best user experiences. 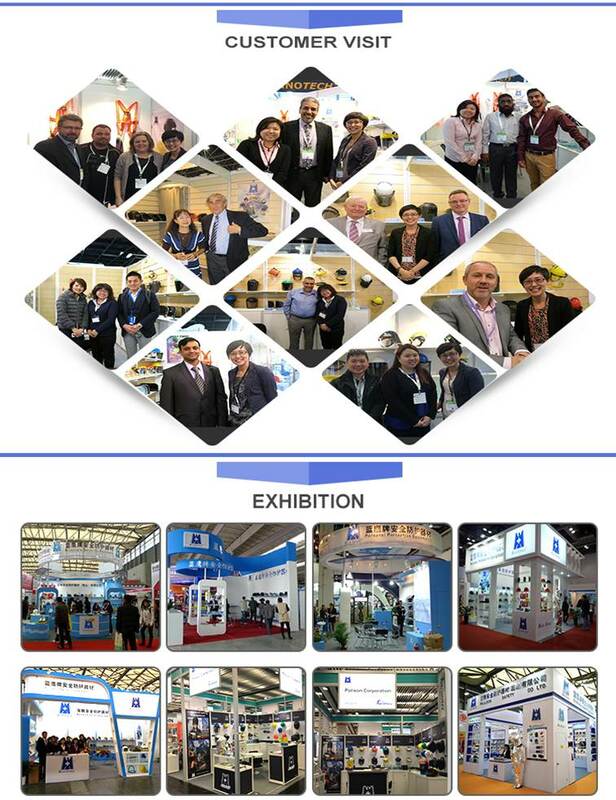 We also developed and produced customized PPE solutions, and applied our professional skills to support our customers and listen to their ideas and needs. We also ensure that the customer’s vision and requirements are accurately incorporated into the final product during the process of product development. 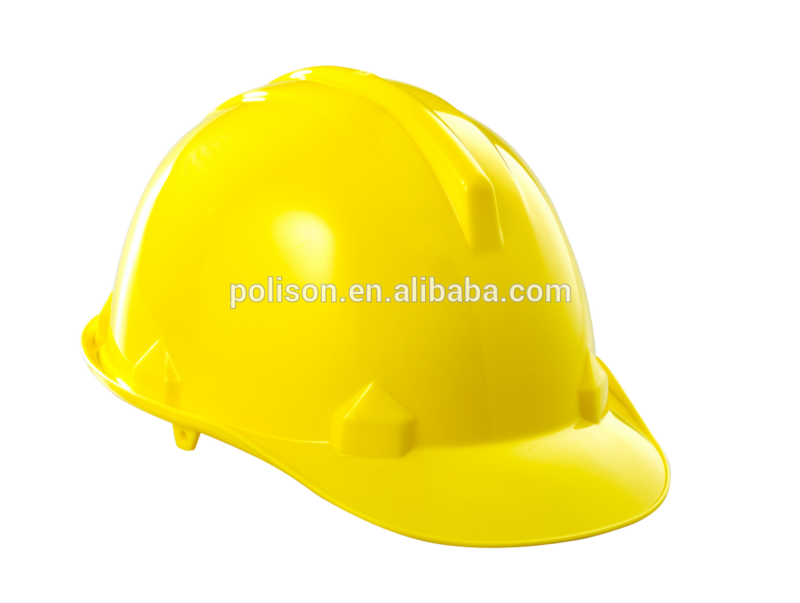 We are a manufacturer, and have over 30-years experiences in PPE field. 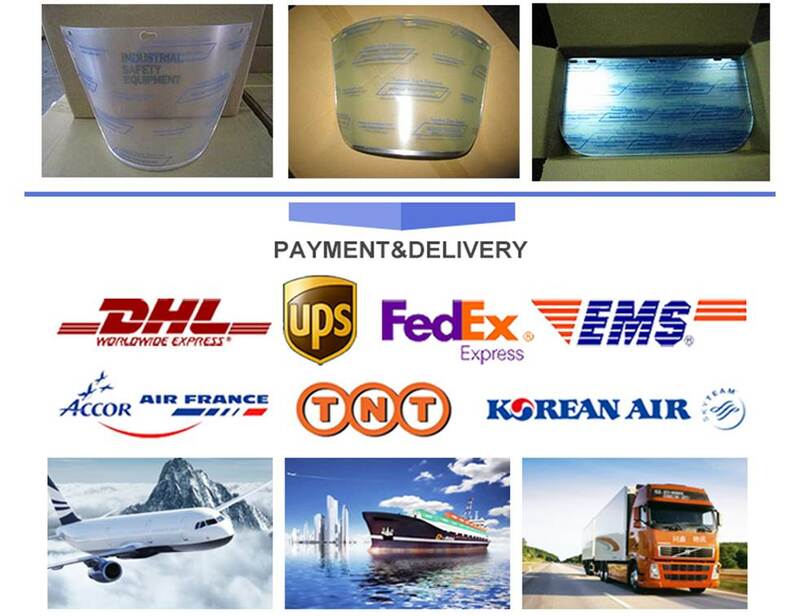 We sell our products to many well-known big companies over the world. Q4: When are the payment terms? Q5: Do you have own factory? Are you a manufacturer?